PLEASE SEE OUR SCHEDULE FOR TODAY'S CLASS TIMES!! 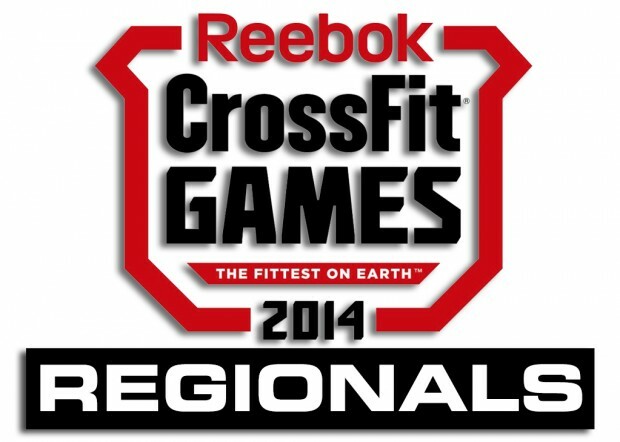 IT'S REGIONALS WEEKEND!! Back Squat: 1X10@60%, 1X8@65%, 1X8@70%, 1X8@75% – rest as needed.